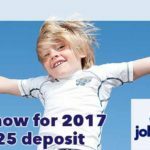 If you want to book your next summer holiday early then check out this special promo code from John Fowler Holidays. If you book before 31st January 2017 and get £50 off your holiday. There are lots of holiday parks to choose from situated in Devon, Somerset and Cornwall so it’s the prefect place for a family holiday by the seaside. 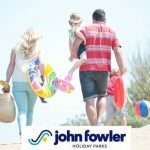 To see the holiday parks on offer and to claim your £50 off, follow the link below to be taken to the John Fowler Holiday website and enter the following offercode. Minimum stay 7 nights. New bookings only. 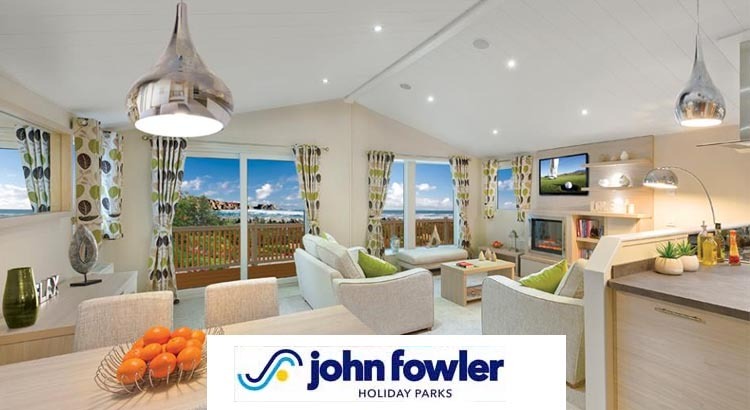 The John Fowler Holiday Parks are the perfect place to spend quality time together as a family. They are all close to beaches situated on the wonderful south west coastline. Each park has all the facilities for fun times with the family and includes swimming pools, great accommodation, and fantastic entertainment. Six of their biggest parks will have the addition of new water walking zorbs this summer which are bound to be a big hit with the kids! You can also choose from a range of sports facilities, with plenty of play areas for the kids to let off steam and hot tubs in selected lodges. 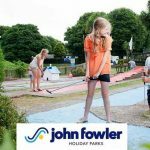 There is something for the whole family to enjoy in John Fowler Holiday Parks! 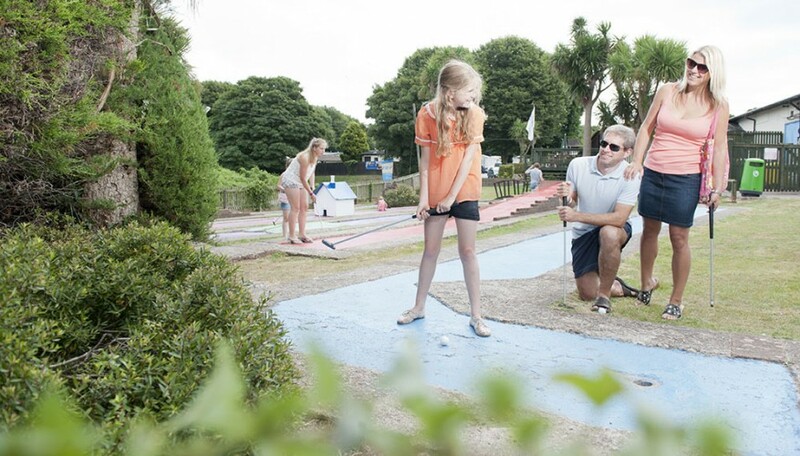 With 14 amazing UK holiday parks on offer throughout Cornwall, Somerset and Devon they all provide the facilities to make your family holiday extra special. So whether you want a camping, touring, glamping or lodge holiday they have the perfect holiday park offer just for you. 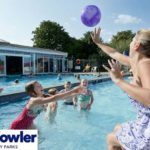 John Fowler Holidays offer great value breaks for families in lovely locations, they are perfect for families that are looking for a bargain break by the sea! Included in the price of your holiday are the following. So to take advantage of this early booking special offer and save yourself £50 on you 7 day break at John Fowler Holidays then click the link below and book your holiday. Don’t forget this ofer is only valid until Jan 31st so be quick!